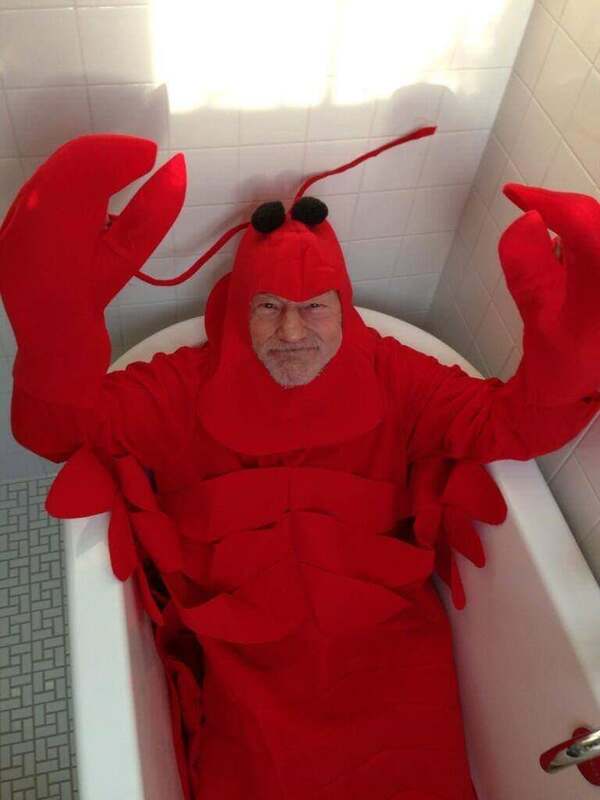 Always an upvote for Sir Patrick. And never has a bloke dressed as a lobster had more class. He tried to get Transmetropolitan turned into a live-action film, then when that failed, an animated series. It didn’t work, but he tried and that’s another thing about him I’ll never forget. We have much to thank you for, Sir Patrick. The water’s not hot enough… oh wait, there’s no water!